Civil Organizations call on authorities to expose the beneficiaries of the bond scam. According to the Executive Director of the Center for Human Rights & Research SL, Keerthi Teenakoonsays that they discovered that more than 5,000 pages were missing from the special commission report which was handed over to the President and the Presidential Secretariat. He added that on January 23rd the President himself admitted that there are more pages in the report. Furthermore, he stated that a CID investigation revealed a further 118 name of individuals with ties to the Bond Scam and that Dayasiri Jayasekara was just one of these names. 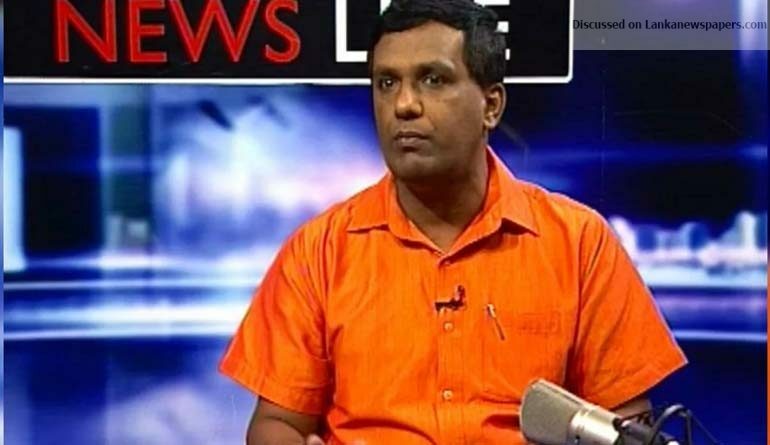 Convener of the Voice Against Corruption, Wasantha Samarasinghe stated that he is 99% sure that more than 118 people received money from the bond scam. He noted that this includes politicians as well as officials. Samarasinghe added that since Perpetual Treasuries couldn’t distribute the money, it was transferred to the Seylan Bank account of W M Mendis. He also noted that the Attorney General’s Department has informed the court that 1190 million was deposited to the W M Mendis account by the Perpetual Treasuries and Dayasiri obtained only 1 million.